MARBLE FALLS ISD HAS AN UNYIELDING COMMITMENT TO LOVE EVERY CHILD AND INSPIRE THEM TO ACHIEVE THEIR FULLEST POTENTIAL. 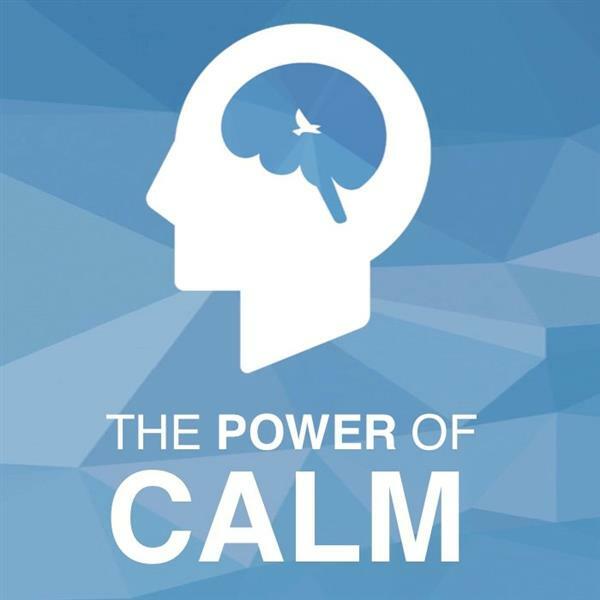 Calm our minds to help focus our thoughts! 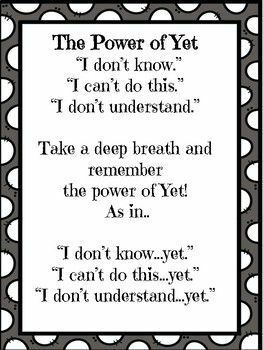 We believe in the Power of YET at Colt Elementary! If things get tough and we are having difficulty, it just means we cannot do it YET! We will continue to work hard in all we do and keep rising up! 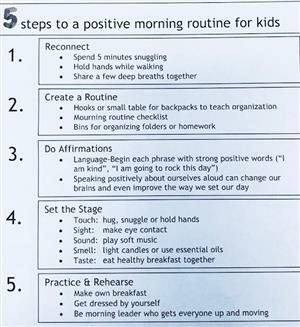 At Colt Elementary, we are working on ways to calm our body and help our minds focus in the classroom. We have implemented the 60 Second Fix as a strategy! We are using this across the campus in every classroom and even in the gym for morning assembly! Please ask your child about it! Place your feet flat to the ground firmly. Imagine your feet are in wet sand . Feel the support of what you are sitting on with your feet flat to the ground. Feel the weight of your body sink down. Breathe through your nose in deep, calming breaths. Visualize a soothing nature scene that brings you calmness. Notice what is happening inside your body. MFISD is excited to once again announce full day Pre-K Classes at each of our four elementary schools next year! Important: Please try to call before 2:15 pm to make any ride changes so that we may inform the teachers/students in a timely manner.